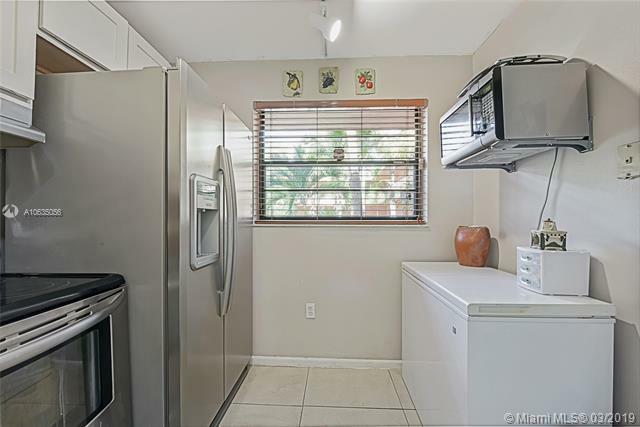 Beautiful 2 bedroom, 2 bathroom condominium in the wonderfully maintained gated community, Gardens of Kendall South. 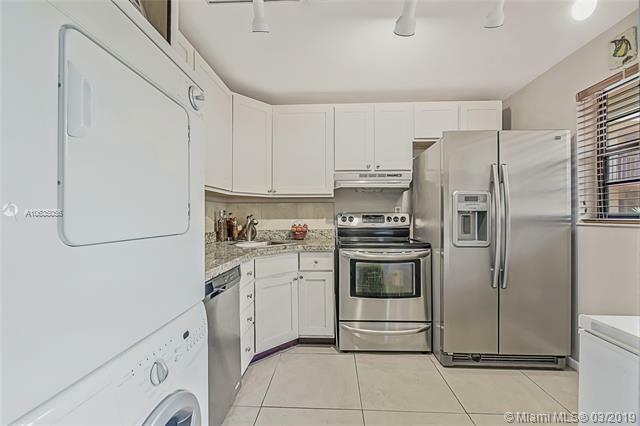 This unit was beautifully updated throughout with tasteful paint and wood panel flooring the bedrooms. 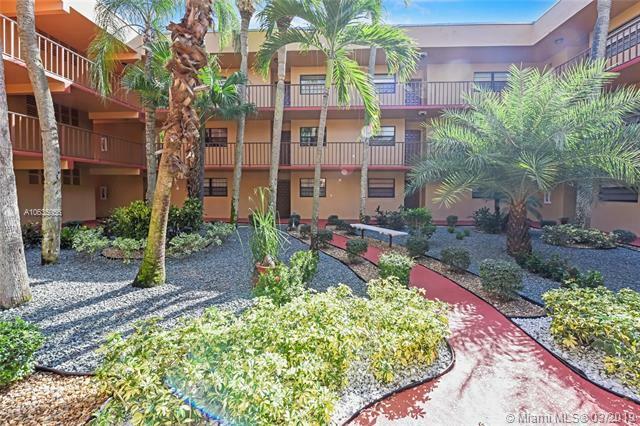 Offers a gorgeous layout, stainless steel appliances, washer and dryer inside the unit, sizable living area, and other lovely features. 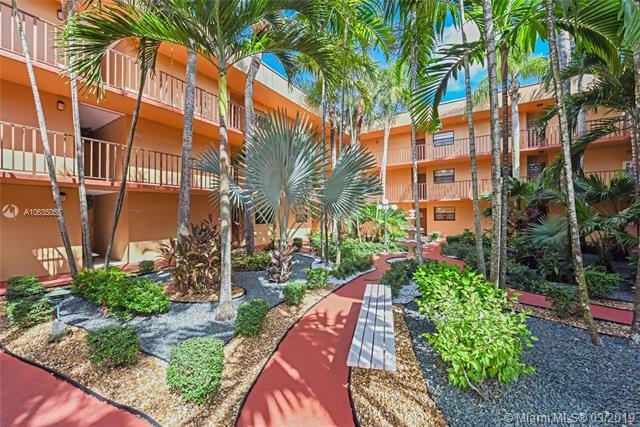 Community offers 24-7 gate security, community pool, tennis courts and beautiful courtyard. Conveniently located near parks, awesome recreational and educational centers for kids, major roads, Killian Parkway, Expressway, and less than 5 minutes away from neighborhood elementary school! Seller is open to lease option. Listing courtesy of Stratwell, Llc.